Reducing stress is so important. It can be really damaging, so finding ways to reduce stress, even if they are small things can be very helpful. Stress has been linked to weight gain, poor immune system function and bad sleeping habits. Taking time to pin point areas of stress in your life and trying to fix them can have a big effect on overall health. Although I focus mostly on food and healthy diet on my blog, I don’t want to leave out stress, because it’s a huge part of living a healthy life. Sometimes a few little changes can make a big difference in your life. Maybe a few of the items on this list can help you implement small changes that make a big impact. Sometimes a nice warm bath is all you need to sooth your mind. Take it a step further and make it a detox bath with added therapeutic properties. You can add many things to your bath to make it more relaxing like epsom salts, essential oils like lavender and ginger tea. For more ideas check out this post on detox baths! Processed foods can have a whole host of damaging effects on your body that can lead to stress. Stress isn’t only emotional, it’s physical too. If you are sick all the time as a result of a poor diet, you are putting a massive amount of stress on your immune system. If you are eating a lot of boxed, processed or take-out foods, this may be putting a lot of stress on your body and might also be affecting your mood. Excess sugar is notorious for creating a temporary high and resulting crash that can lead to a sour mood and brain fog. Another place to look at is your digestive system. The gut is sometimes referred to as your second brain because it has such an influence on what goes on in our bodies. Many chronic problems and diseases stem from problems with the gut. If you have stomach pain after you eat, gas and bloating, trouble digesting foods and frequent heartburn you may need to repair your gut. A little power nap can be a great stress reducer. Even if you have limited time, a 20 minute nap may be just the thing you need to rejuvenate you! Job: A little bit of stress in the workplace is normal, but if your job stresses you out so much that it consistently interferes with your mood and sleep to the point that you hate it, consider changing career paths. Of course, not everyone can up and leave their job all of a sudden, but if you are truly unhappy start taking steps in a different direction. Maybe you can start applying for other jobs, start looking into what it takes to create your own small business, or go back to school. If you can’t change your job or don’t want to, consider ways you can lower stress at work– maybe you need to resolve issues with someone you’re having friction with at work. If your workload is too much, consider hiring an assistant to help with your work load if you have enough funds. There are many resources that make it easy to hire assistants virtually (try elance). 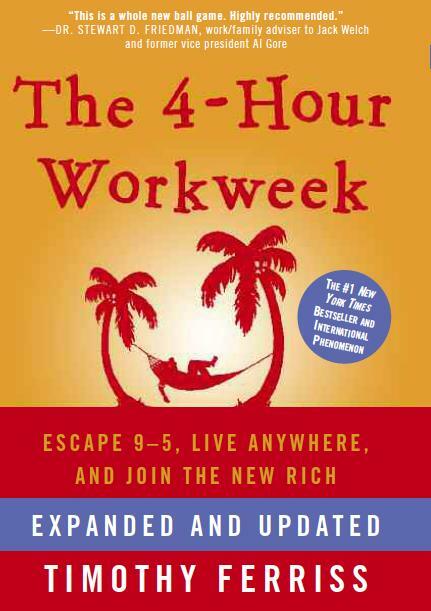 There are some amazing resources in the book The 4 Hour Work Week to help reduce workload so you have more time to do the things you love. Relationships: A rocky relationship can be put strain on your life in many ways. If your issue with your partner, friend or family member is something you think you can work through, make a commitment to talk to them about it. Sometimes communication is all you need. If you’ve tried communication or it’s beyond that, maybe it would benefit you to take a look at whether that relationship is good for both parties and take action. Did you know that 80-90% of the population is magnesium deficient? Magnesium helps keep adrenal stress hormones under control, so it’s no wonder that a low magnesium intake may be contributing to stress. Symptoms of magnesium deficiency can also include depression, bowel disease, fatigue, hypertension, insomnia, migraines, blood clots, asthma, tooth decay and more. The good part is that getting more magnesium is pretty easy. 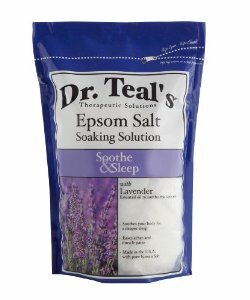 You can take epsom salt baths (espom salts are a form of magnesium). You can supplement with natural calm (I usually add this kind to a glass of water every day). 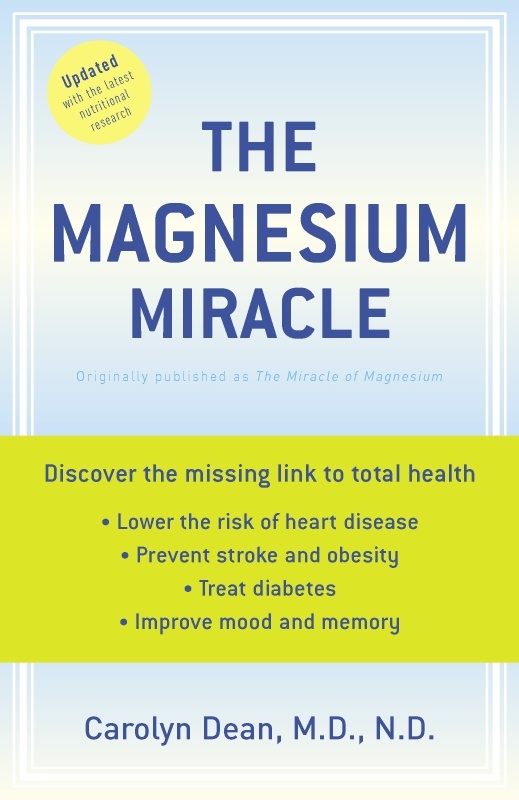 Dr. Carolyn Dean, author of The Magnesium Miracle recommends topical magnesium, because it’s the easiest way for your body to absorb it (try this magnesium oil on your skin). Everyone is always talking about how important sleep is and how detrimental inadequate sleep is, yet so many people still don’t make sleep a priority! Download F.lux— F.lux is a program that dims your computer display to mimic the time of day. It is said that the light from computer/phone/tv screens mimic daylight and make your brain think it’s day time thereby making you stay up later. This is almost like the opposite of #2 (examine your diet). If you are already very savvy about health and being extra extra careful and overly restrictive in your diet, this can actually hurt you. Sometimes eating healthy can be stressful because you could probably find a reason that you shouldn’t eat almost any food! Skipping meals and waiting long periods to eat or simply not eating enough can be a great stress on your body. Sending your body into starvation mode will hurt you in the long run. Eating enough food with full meals throughout the day will actually help you maintain weight rather than starving yourself. You may be surprised at how much you should actually eat depending on your body type. 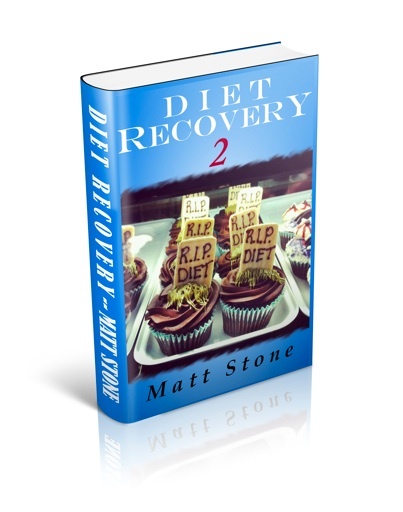 A great resource for information regarding this is Diet Recovery by Matt Stone and The Nourished Metabolism by Elizabeth Walling. The good news is that metabolism isn’t just a luck of the draw, you can improve your metabolism. 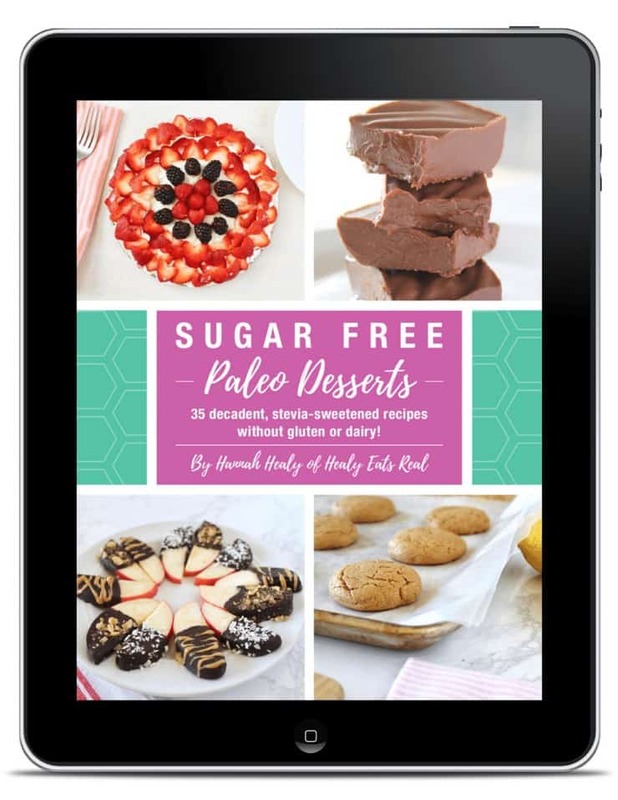 Some great resources for this are The Nourished Metabolism and Matt Stone’s books. Setting aside time to turn off your brain and listen to your body is a great way to relax. Even if you’ve never done yoga, you can try an easy beginners video for free on youtube. Just putting aside even 10-15 minutes for a little yoga session can elevate my mood and improve the rest of my day. I know massages seem like an unattainable luxury, but if you consider what reducing stress is worth to you, it’s not that bad. Lots of people spend $3-5 on fancy coffee drinks from cafes every morning which ends up costing $60-$100 a month. If you get 1 massage a month for $50, you’re doing your body and mind a better service than sugary coffee drinks. There are a lot of massage chains open now that offer specials or discounted membership prices. Check craigslist too, sometimes there are massage students who will give discounted massages as well (but be careful for those “other” kinds of massages on craigslist ;)). Getting away from everyday hustle and bustle and enjoying nature can do wonders for stress. The added benefit of getting a little exercise instead of sitting at a desk or in a car is well worth it. This is part of the practice called “earthing”. Now, I know it sounds very “new-agey” and “crunchy”…believe me, there are parts of it that sound kind of strange to me too, but there are also parts that make sense to me. It is said that when you make contact with the earth with your bare feet that it acts as a conductor to transfer the free electrons in the earth which are potent antioxidants. Earthing has been shown to reduce inflammation (which is one of the major causes of chronic disease), improve sleep and reduce stress. This part makes sense to me. I can’t deny the great feeling that I get from walking barefoot on the beach. The part that gets a little shakey to me is the “earthing products”. There are earthing sheets, earthing shoes and earthing mats. But, I wont knock it till I try it! What do you think about it? If you want to learn more about it, read this article on earthing. Consider taking a chunk of time each day (30-60 minutes) to turn off all electronic devices (computers, cell phones, ipads, tvs) and take that time to do something relaxing. All that over-stimulation can sometimes lead to stress. Give yourself some quiet time. Meditation can be very relaxing. If you’ve never meditated before it can be as simple as sitting in silence with your eyes shut, turning off your mind and focusing on your breathing. Even just 5-10 minutes of meditation can be very rejuvenating. Studies have shown that pets can reduce stress. They even have pets visit nursing homes, children’s hospitals and hospices to sooth the patients. If you have a willing dog or cat pet them! (I know this can be hard with finicky cats). You may be surprised at how much it relaxes you. I always notice that when my dog is sitting next to me and I pet her with repetitive motions I start getting sleepy and relaxed. 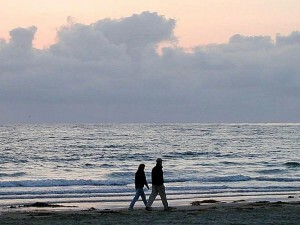 Getting a chance to “get away from it all” can be a great way to reduce stress. Even if you can’t afford to take that 2 week stay in the Bahamas, sometimes a 1 or 2 night stay at a nearby lake or small vacation town can be very inexpensive and all the time you need to take a break. Sometimes if there’s one thing that’s really stressing you out, like an argument with someone or an incident at work, it really helps to vent! Talk to a family member or a good friend. They may even have some good advice for you or they may not, but either way it’s a huge load-off just to tell someone. Now, I know this one isn’t something that you’re going to see on a lot of de-stress lists. Usually people tell you to turn OFF the TV, not turn it on (which I did for #13), but if I’m being totally honest here, getting engrossed in a good movie has helped me stop fretting about things from time to time. For example, if something happened at work that upset you, but it’s not something that you can change, but you’re still making yourself crazy thinking about it and replaying it in your head, sometimes it’s best to just get your mind off of it and a movie is a good way to do that! These are great for stress. I first heard about them through my sister willow who is a homeopathic practitioner in San Diego. 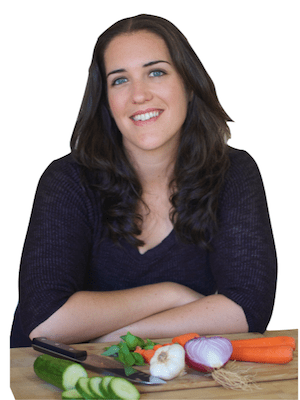 She has used them along with homeopathy in the past to help panic attacks with great success. I’ve used them with her guidance for stress as well. If you aren’t familiar with homeopathy you can read my article all about it. 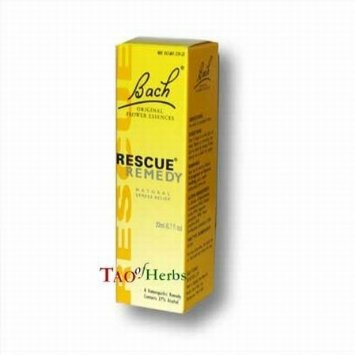 Rescue remedy is a homeopathic remedy that is also designed for stress. You can put a little in your water bottle or tea and it helps to calm you down. It is safe for children and pets too! 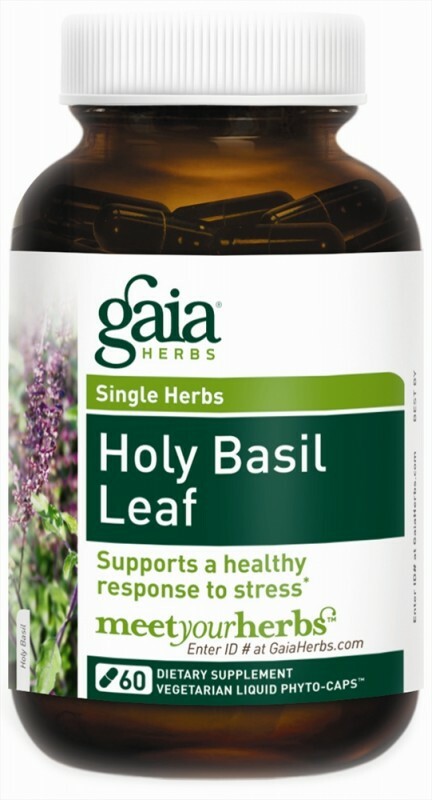 Holy basil is an herb that can help calm you during times of stress. 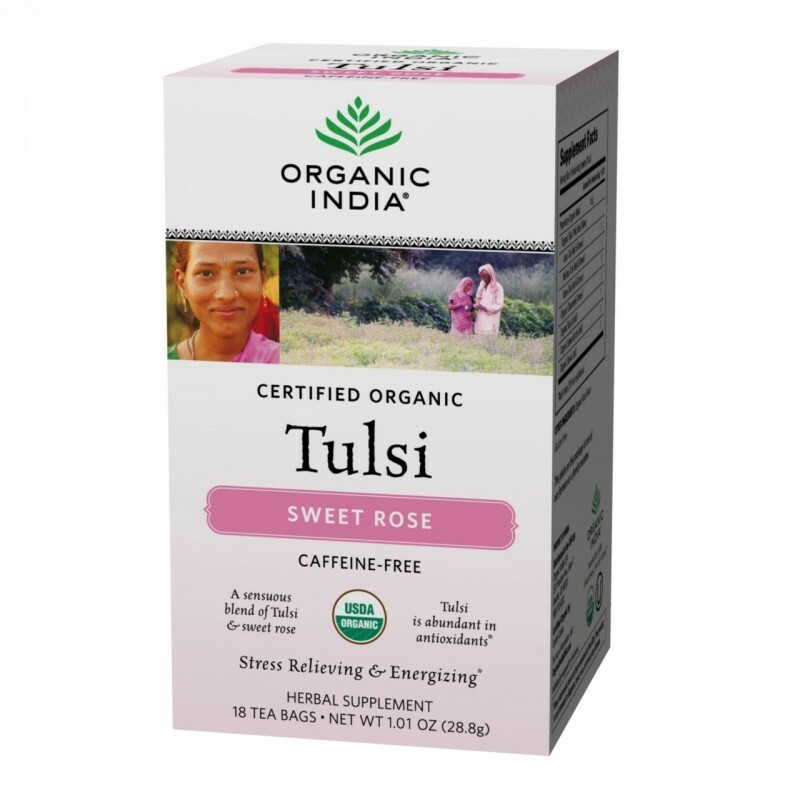 It is also said to help maintain healthy cortisol levels. Some people do just fine having a cup of coffee a day, but if you tend to get stressed easily you may want to try to reduce your caffeine intake. For those who don’t tolerate caffeine well (like me) try to reduce your intake. Essential oils like lavender are a great way to use aromatherapy to reduce stress. You can rub a few dabs on your temples, put a couple drops in your bath, drop some on your pillow or get an essential oil diffuser. If you’re stressed because you are consistently missing deadlines or leaving things until the last minute, make a real effort to manage your time better. Set small goals for yourself each day to get a certain amount of work done, you’ll feel better in the long run if you stop leaving things till the last minute. 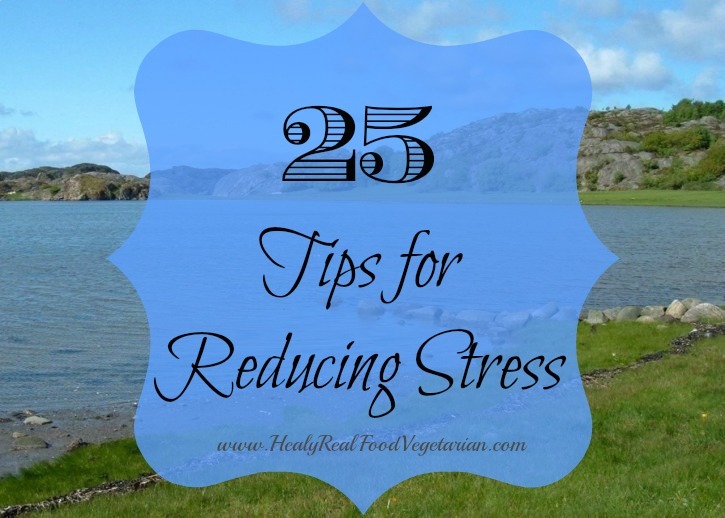 What is your favorite way to reduce stress? Do you have any other tips to add to this list? Thank you for providing this relevant information! Thanks for a great list of excellent tips. Since I am stressed out much of the time, this post is right up my alley. Now I can work my way through all 25 of these tips and lighten up a bit! Thanks for the great tips about reducing stress I hope to put these ideas to good use. However, I would like to point out that if you’re using a real essential oil that has not been mixed with a carrier oil they should NOT be put directly on the skin. This is because an essential oil isn’t really oil, but highly concentrated plant constituents possessing potent medicinal and cosmetic qualities. If placed directly on the skin without being diluted there could be negative reactions and unhappy skin. Instead, they should be combined with “real” oils (called carrier oils), waxes, butters, or other diluting measures (like a bathtub full of water). The following oils should NEVER EVER be put on your skin or bath… Ajowan, cinnamon bark, cassia, clove leaf-stem-bud, costus, elecampane, bitter fennel, oregano and pine.